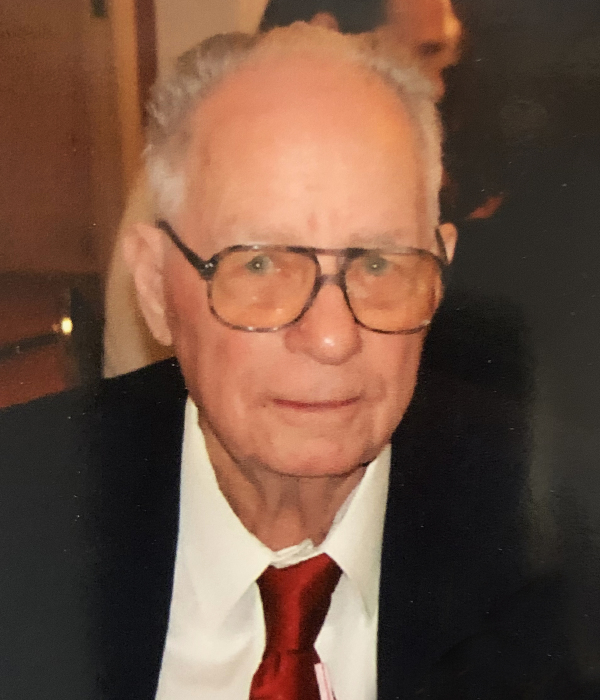 Edwin G. Smith, Jr. passed away on April 6, 2019 at the age of 93. He is survived by Beverly R. Smith, his wife of 71 years, his son Gary M. Smith, two granddaughters, several great grandchildren, and two great, great grandchildren. His daughter Susan Ann Sider preceded him in death. Edwin served in the US Navy during WWII. He retired from Charity Hospital after 30 years of service and also worked for the Jefferson Parish School Board. The family would like to thank Susan Orser, Reggie Harris, and St. Tammany Hospice for the loving care they gave to Edwin. Services will be private at a later date.